Since we discovered Workflowy about a year ago, we haven’t looked back! 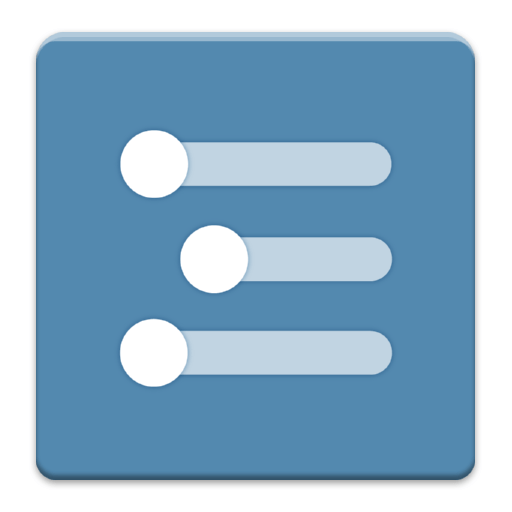 Workflowy is a list building tool and outliner that has a number of powerful features which make it an outstanding organiser. Workflowy is definitely one of our “must-have” tools. We encourage you to check it out as well.